The Maharashtra Public Service Commission is a body created by the Constitution of India under article 315 to select officers for civil service jobs in the Indian state of Maharashtra according to the merits of the applicants and the rules of reservation. 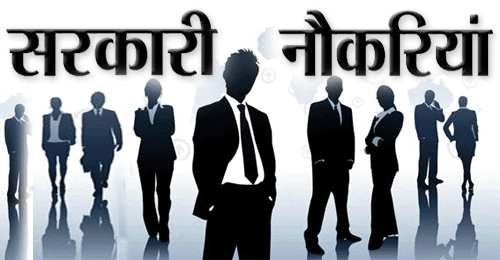 Applicants who have completed a Degree in law/ LL.M/ LLB with knowledge of Marathi language or equivalent from a recognized Institute for MPSC Recruitment 2019. 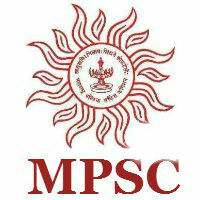 Eligible & Interested candidates can apply via online in Official website page in www.mpsc.gov.in MPSC Recruitment 2019.